Rappers Here's How You Gain A Loyal Fan Base! Rappers, Unsigned Artiste, Indie Musician's If your reading this it simply means you have no following or just a little following but would love to gain more traction in your city or outside state. Collaborate, Collab with others with the same vision as you have. This may seem like some bulls... I'll further share, this is how I got started to find artists with the same vision as I had. Invest in yourself no one will take your career serious as you do. People will try to bring you down telling your music isn't a job, Don't mind that, use that criticism to your greater benefit work twice as hard. Stay focused on creating a better you, try to think outside of the box. Stay humble, listen more talk less, share ideas when needed. Build relationships with producers you enjoy working with. Build with even more producers. Research non-stop, you'll never know everything. The wisest man will tell you he knows nothing. Lookout for my next post on Why Branding Is Important for Indie Unsigned Artists? 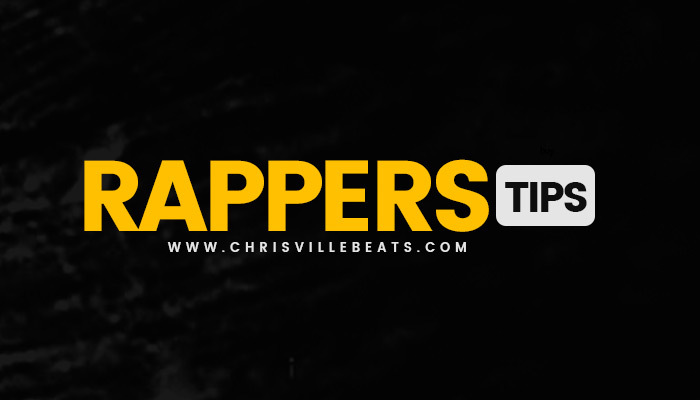 Chrisville Beats: Rappers Here's How You Gain A Loyal Fan Base!